Today’s guest author is Emma Mills and we’re featuring her novel Witch Love – with a mini-interview and peek at the book, there’s plenty to see! Hi I’m Emma. I am happily married with two lovely children. I have always loved reading and writing and published my first novel WitchBlood in Jan 2012 with Witchcraft following in June and WitchLove due in Feb 2013. After acquiring an obsessive love of supernatural teen novels…yes I’m a Twilight fan…I decided to write my own supernatural story based here in Manchester in the UK, near where I live and grew up. It’s currently dark, windy, cold and very very wet… and easy to get inspiration. What is you favorite way to spend a rainy day? Curled up with my cat, my bunny, my kids and my husband all watching a movie and eating homemade cake! It’s your fantasy dinner party – who are your guests? Ooo let’s think, how about Adrian Ivashkov from Vampire Academy, Edward Cullen (without the sparkles), Eric Northman from True Blood… oh they are all fictional aren’t they… hmm how about George Cloony because he’s so utterly gorgeous, Miranda Hart because I love her and Amanda Hocking to grill about writing & publishing! Currently I am in the process of selling our house and moving to Cheshire, but I hope to begin writing WitchHunt this spring, to be published in the Autumn. I’m also hoping to write a short story spin-off going back to the French Revolution and catching up with Eva & Sebastian, (two of my Manchester Vampires) to be included in an anthology; and next year you can expect a new spin-off series. I was going to say Harry Potter, but then I realised that I don’t actually have any magical powers so I would end up being a muggle and that would be pretty irritating… so please can I jump into the HP word AND have Hermione’s skills please? Hmm I can’t really but I have been told by rather a large proportion of friends and family that they see a lot of similarities between Jess and me! I think that it is probably quite natural when you are writing in first person narrative… so yeah maybe Jess is a little bit like a supernatural teenage version of me! With the reappearance of a lost love, Jess flees to the only people who can help her control her increasing powers and gain independence – her family’s coven. But with a bruised heart can Jess learn to forgive or will she find new love in the United States? 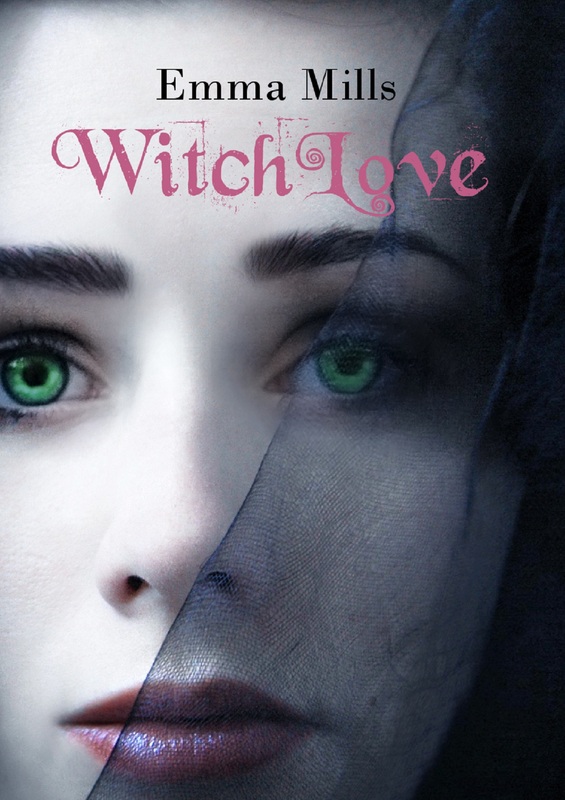 Witchlove, the third installment of the Witchblood series, is a new adventure that takes Jess from New England to Voodoo country in the South. “The characters feel real, the world feels authentic, and the story literally throbs with an underlying intensity that builds with each page. In short, Witchblood is an imaginative, satisfying read that still manages to leave the reader hungry for more. 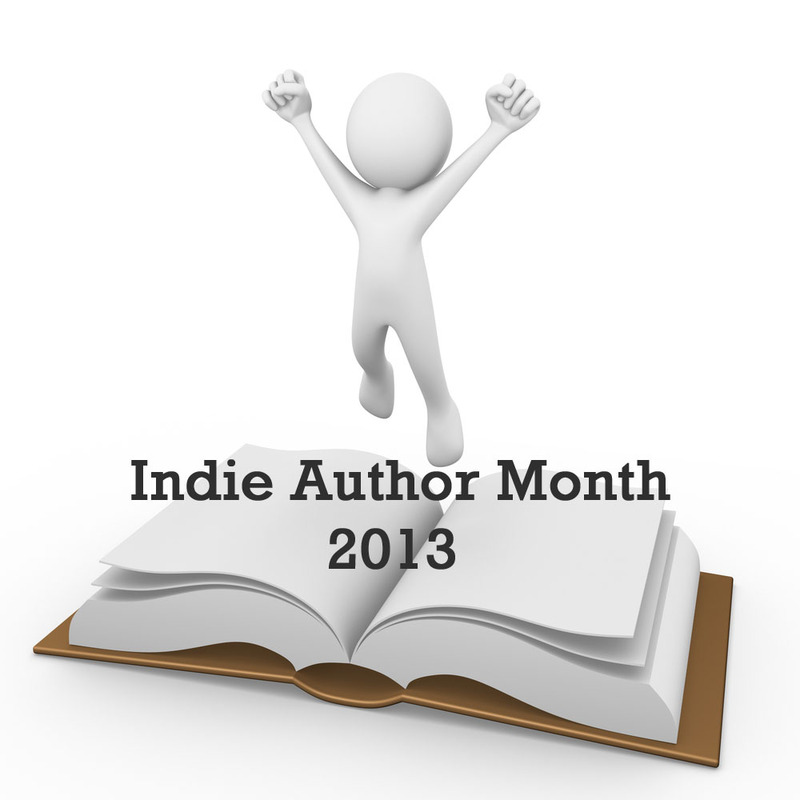 This entry was posted in Interviews, May 2013 - Indie Author Month and tagged Emma Mills, guest feature, indie author event, indie authors, indie books, interview, witch blood, witch love. Bookmark the permalink.